Ram, ever since its introduction, has been creating pickup trucks that have completely taken the truck world by storm. Every model year since the introduction, Ram has produced the very best vehicles, with the latest technology. Technology is not the only driving force behind buying a new pickup truck. Power and capabilities are important, but many Ram truck customers want something with a classic Ram feel. This need has been heard, and not only has Ram introduced a newly designed Ram 1500, but Ram has also decided to offer another model–the 2019 Ram 1500 Classic. This model offers a unique and classic Ram truck feel, while also coming with the latest in technology and capability. To learn more about the 2019 Ram 1500 Classic, and the features that come with this vehicle, keeping reading down below. What engine options come with the 2019 Ram 1500 Classic? This Ram truck model, while it may sport a “Classic” badge, does not shy away from powerful engine options. Instead, it comes standard with a Pentastar 3.6-liter V6 engine, which can pump out up to 305 horsepower and 269 pound-feet of torque. If this engine isn’t enough, and you’re looking for additional power, then you can also check out the optional 5.7-liter V8 engine. This engine can generate up to 410 pound-feet of torque and 395 horsepower. Both engines work with an 8-speed automatic transmission, along with rear-wheel drive. 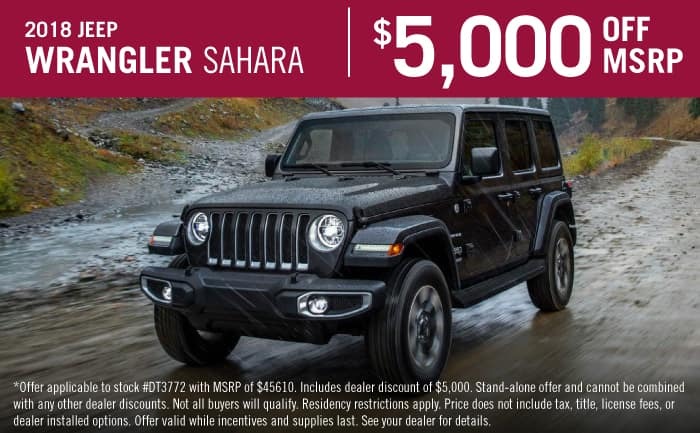 Four-wheel drive is available to those who want added capability in harsher conditions. Finally, to be added at a later date is a 3.0-liter V6 EcoDiesel engine. This option is helpful in adding not just another engine to the lineup, but a diesel option to help balance out the choices. What are some of the configurations offered with the 1500 Classic? There are many different ways that you can find a 1500 Classic styled in. The most obvious configurations come in the cab and bed length options. There are three cabs available to choose from, include Crew Cab, Quad Cab, and Regular Cab. Along with these three cabs, you’ll also have three different bed lengths available, including 6-ft 4-inch, 5-ft 7-inch, and 8-ft. Along with these obvious exterior choices, you can also choose between four different trim levels. The Tradesman trim, known as the base trim, pushes this even further by offering two different packages. These packages include Chrome Plus, and Tradesman SXT. The Express trim level is available with Express Black Accent package. What features can be found with the 1500 Classic? There are many features that either come standard or are available with this pickup truck. Some of the major standard features include “Classic” badging on the fenders, a flat-load floor, hidden bins, bedside storage, and a unique link-coil rear suspension system. There are other available features that are added through packages, like 17-inch wheels, carpet floor covering chrome bumpers, body-color front fascia, Black headlight bezels, fog lamps, dual exhaust, and remote keyless entry. 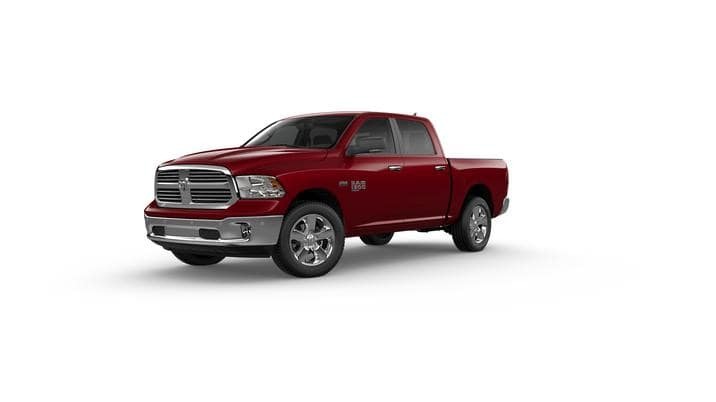 If the Ram 1500 has caught your attention, and the 1500 Classic has captured your heart, then you need to check out our 2019 Ram 1500 inventory. These pickup trucks are reliable, stylish, and with the 1500 Classic model–nostalgic. Stop by our dealership today to get up close and personal with these trucks.